Located in the historic district of Telegraph Hill this state-of-the-art home has been remodeled with the utmost attention to detail! Bay Bridge, Bay, Downtown, Coit Tower and City Views can be enjoyed from many of the rooms in this custom home. Elevator to all floors, chef's kitchen with top of the line appliances, top floor media room, terraces, balconies, landscaped walk-out garden with irrigation system and two-car side by side garage with interior access. 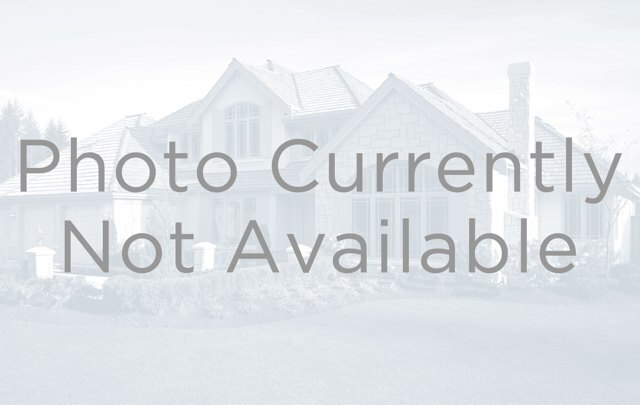 Maple hardwood floors, security system and much more! Exclusive cul-de-sac! **Confidential Sale! I am interested in 290 Union Street SAN FRANCISCO, CA, 94133.